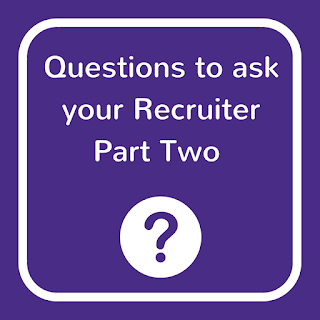 Once your recruiter has spoken to you and got details of your company and vacancy, then what? How do you make sure you are happy with the next steps in the process? It’s important you have as much information as possible to make your decision about which recruiter to use. 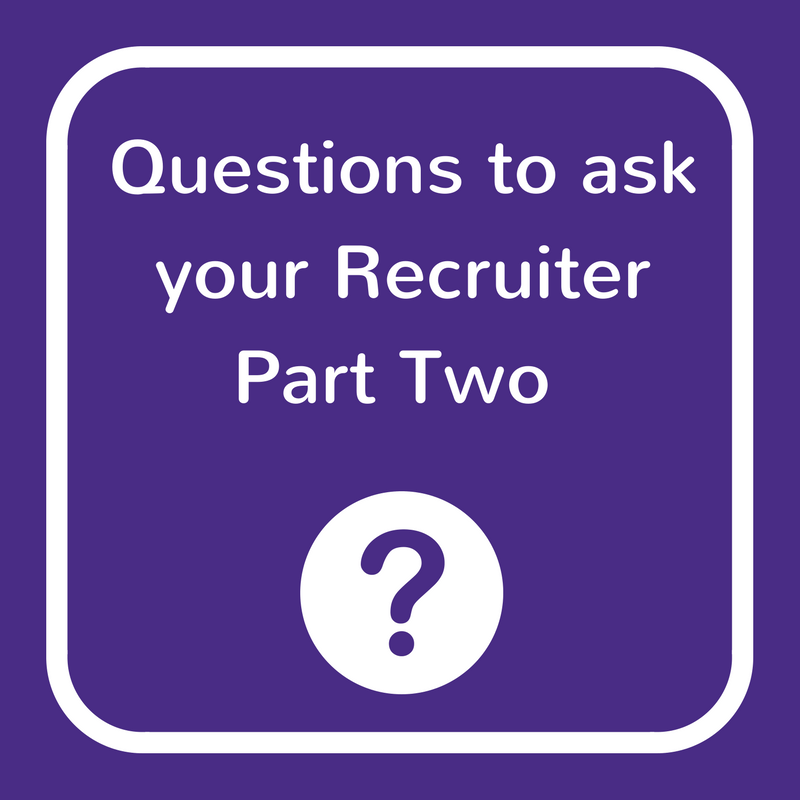 We recommend asking these questions to find out about each stage of the recruitment process. How much do you expect the candidate to know before interview? Find out from your recruiter how much information they give the candidates before they shortlist them and how they go about the short-listing process. Do they have a 5-minute conversation with a candidate and then make their decision? Do they share as much information as possible on your company, your website and your job description as part of their process? Candidates that have taken their time to do their research and tell the recruiter why they want to work for your company, are often the most committed and enthusiastic when they get to interview stage. How long will you take to send me CVs? How is your recruiter going to find candidates and CVs to send you? Will they send you the 10 best CVs they have on the day they speak to you? Or will they commit several days, weeks if necessary gathering candidates from every avenue, making sure you are getting the very best that is out there over a period of time that meets your timescales? A good recruiter will manage your expectations and make it clear that it may take a few days for you to send over CVs, but that when you receive them they will be the best candidates that are on the market. You shouldn’t be trawling through CVs that aren’t relevant or good quality – your recruiter should have taken this part of the process from you. Can I expect full honesty and transparency? Ask your recruiter what they will do if they’re finding it hard to find you the right candidates. The best recruiters will be honest and up front from the start and they won’t take on a job if they know they can’t fill it. A client recently said to us that he preferred to know if he needed to wait a week or two before we could work on his vacancy. Otherwise he could be thinking we were working on his vacancy straight away when really, we were busy finishing off jobs for other clients. You don’t want to be working with a recruiter that lets you believe they’re working on your vacancy now when they’re not. Who makes the offer to the candidate? A good, experienced recruiter will know that salary negotiations are a delicate process and that it is important these are handled correctly to make sure you get an acceptance. You want a recruiter who will work with you to make sure this part of the hiring process is handled in the most professional way, to increase the chances of an acceptance from the candidate you want. What if my new hire doesn’t work out? Make sure you ask this question at the start. It’s important to know where you stand with your recruiter on this. A recruiter worth working with will be confident in their ability to find you a great match who will stick around, but will also understand that sometimes things go wrong and placements don’t work out. In these cases they will have a money back guarantee which gives you peace of mind and they will be happy to explain the details of this to you. At Louisa Fleet Recruitment we are serious about doing a good job and we are committed to providing the very best service to our candidates and clients. If you need help filling your sales, admin or management vacancies, we would love to be your recruiter of choice and look forward to hearing from you!